Elvis Costello & The Roots- Wise Up Ghost Deluxe Ed. Elvis Costello & The Roots- Wise Up Ghost Deluxe Ed. : Elvis Costello & The Roots- Wise Up Ghost Deluxe Ed. 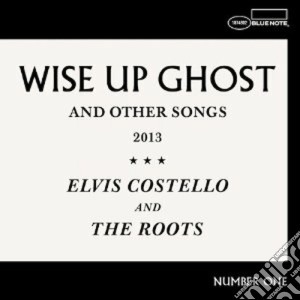 Titolo: Elvis Costello & The Roots- Wise Up Ghost Deluxe Ed.